On Friday, WhatsApp officially launched its WhatsApp Business app, a separate application that will allow startups and small businesses to connect with their customers. 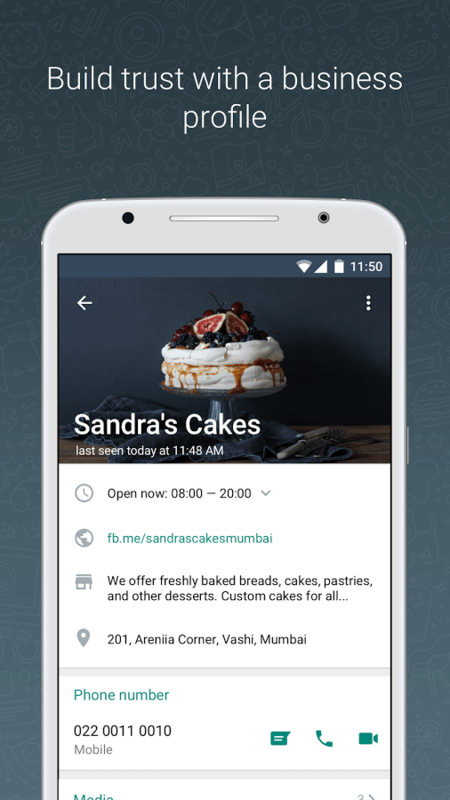 Instant messaging company WhatsApp just launched its WhatsApp Business app for small businesses. On Friday, WhatsApp officially launched its WhatsApp Business app, a separate application that will allow startups and small businesses to connect with their customers. A plan to introduce a tool specifically for small companies was first announced in September last year by the company. For now, the app is free to download in Google Play in selected countries only, including the United States, United Kingdom, Mexico, Indonesia, and Italy. The new WhatsApp tool will enable companies to respond to their customers in a timely manner or provide “away” messages to inform patrons that they are busy. 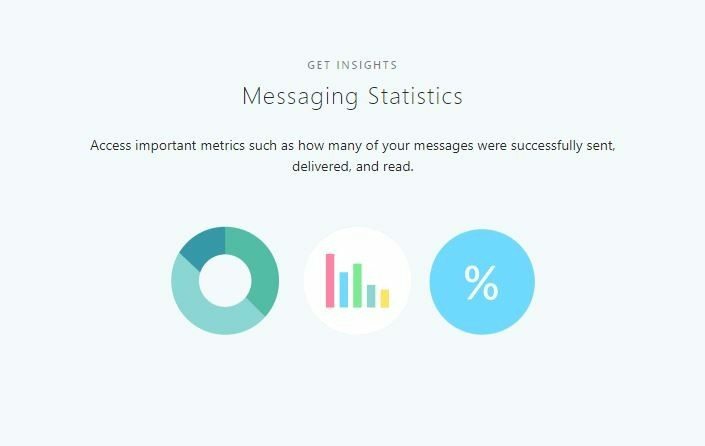 Aside from that, the app will also allow businesses to review simple metrics like the number of sent messages that have been read by their customers. Regular WhatsApp users don’t have to download the app, and can just use their personal accounts to communicate with companies. The only difference now is that WhatsApp users will know that they are being contacted by a company since a WhatsApp Business app user will be listed as a business account holder. Here are some of the features of this new messaging tool. According to a blog published by WhatsApp, the new WhatsApp Bussiness app was specifically built to improve the business experience of people. “People all around the world use WhatsApp to connect with small businesses they care about — from online clothing companies in India to auto parts stores in Brazil. But WhatsApp was built for people and we want to improve the business experience. 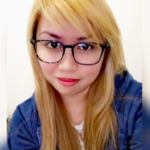 For example, by making it easier for businesses to respond to customers, separating customer and personal messages, and creating an official presence,” the company wrote. The business account can be set up by using either a mobile or landline number. For verification purposes, the landline-registered business account can just choose the “call me” option. Over time, businesses accounts that registered their business phone numbers may obtain Confirmed Accounts status, eventually earning them a green badge that will be displayed next to their name. While the WhatsApp Business app is only available in specific countries, for now, the instant messaging company said that the tool would be rolled out worldwide in the weeks to come. 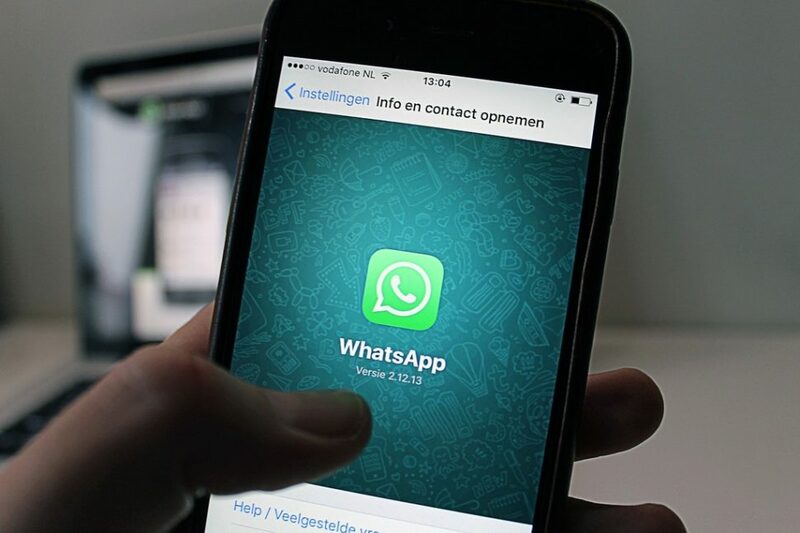 Do you agree that the launch of WhatsApp Business app is a good example of how instant messaging companies can help democratize business communication? Let us know your thoughts in the comment section below! We’ve been asked several times about this by our clients. Companies are trying to get personal with their audiences not only from a messaging perspective (which is what we do a Pirsonal with Individualized Videos), but also on a platform/distribution level. I’m not sure about the role played or to be played by Whastsapp for Business yet, but this is for sure a huge step towards that direction. Couldn’t agree more with you Josias! If I’m using the same number for my personal Whatsapp and Whatsapp for Business, then Is it compulsory to verified number whenever I open any WhatsApp app on my phone?